Reza Masoudi is a native southwestern Iranian who lives in London, where he is currently a Research Associate at SOAS, University of London. He has been a Research Fellow at the Max Planck Institute for the Study of Religious and Ethnic Diversity in Göttingen, Germany, and an Alexander von Humboldt Fellow at the Centre for Modern Oriental Studies (ZMO), Berlin. 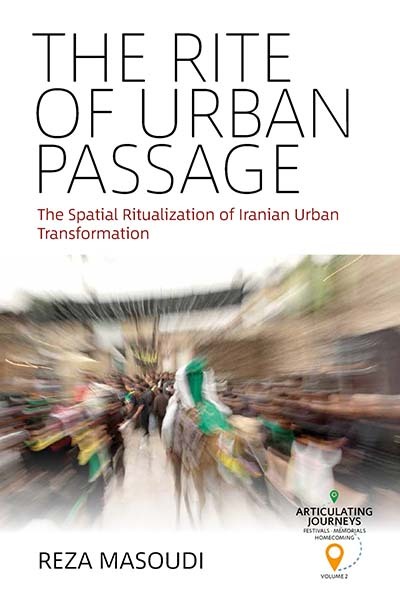 He is an urbanist whose work focuses on the geography of crowds and protests, urban violence, and studies of religious rituals in public spaces in Iran and India.